Magnificent villas nestling in a dune landscape, almost invisible among the sand hills. In this unique coastal location, landscape and architecture are in perfect harmony. 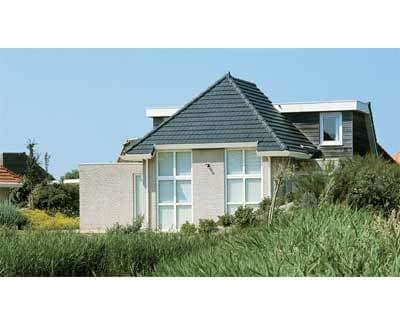 All the styles (Zeeaster, Duinroos, Zeehond and Alk) offer an equal level of comfort and luxury. All villas have WiFi. The tasteful colour schemes and large picture windows bring the outdoors indoors, breathing life and freshness into the interior. The park was designed so that none of the villas are overlooked, to give you complete peace and privacy. The design of the villas reflects the character of the dune landscape. 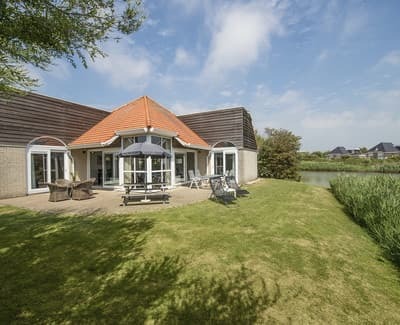 Duinpark Het Kustlicht offers luxury and comfort in tune with the coastal setting. With broad sandy beaches and sea just a short walk away, Duinpark Het Kustlicht is the perfect spot to kick back and relax, and enjoy a little luxury and comfort with loved ones. If you’re a fan of walking, cycling and swimming, you’ll love this area. And there are plenty of fascinating places to visit if you fancy a day out. You can learn about the local area – its history, culture and art – in the numerous local cultural centres. There is also a wealth of educational and sporting activities for children. 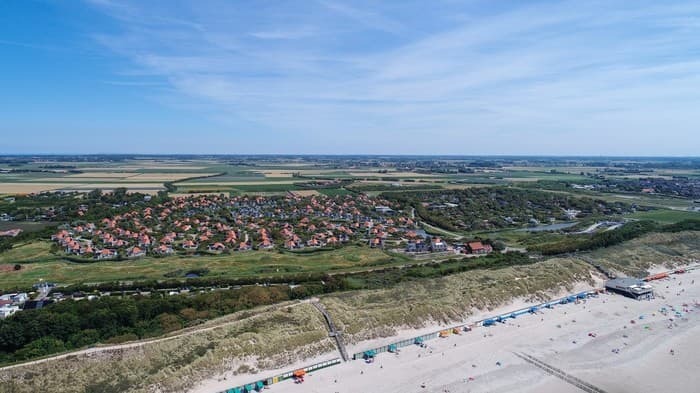 And why not discover the nearby village of Zoutelande? Wander through the winding streets. Enjoy a glass of wine and a delicious meal. Click and drag the white area to zoom in on what you want to see. Click on the pointer for more information. 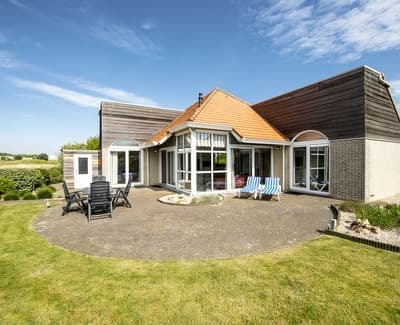 Looking to rent a bungalow last minute in Zeeland? 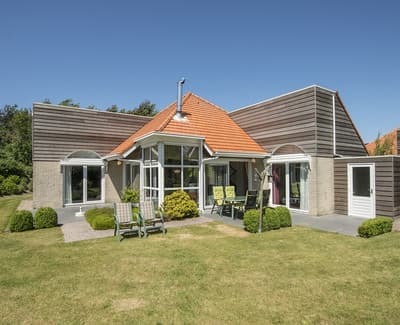 Check out the selection of our last minutes at Bungalowpark Het Kustlicht in Zeeland. You’re sure to find unbeatable offers! 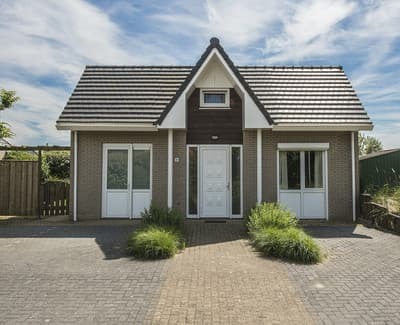 Bungalowpark Het Kustlicht is close to Zoutelande and offers a great selection of bungalows. 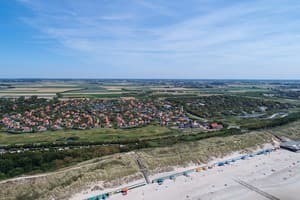 With sandy beaches, dunes and sea, Zoutelande is one of Zeeland’s most sought-after holiday destinations. 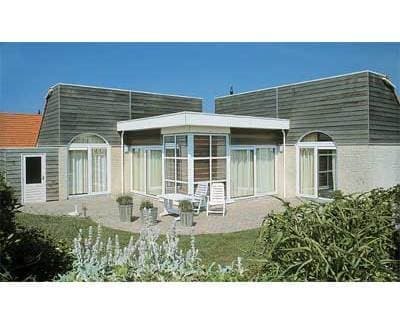 Book your last-minute holiday in Zeeland in Bungalowpark Het Kustlicht now!